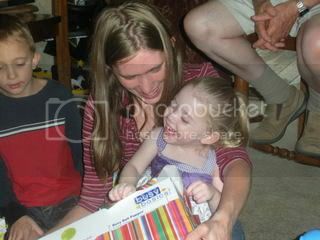 Makenzies Miracle: Birthday Parties are So Much Fun! Birthday Parties are So Much Fun! 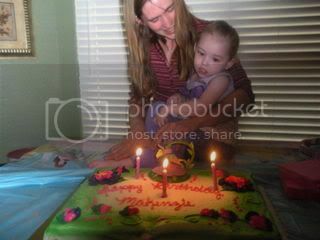 Makenzie had a great Party! She had so much fun! I can't wait to see what God has planned for Mis Makenzie in the upcoming year! Looking back at where she was last year I feel very blessed! 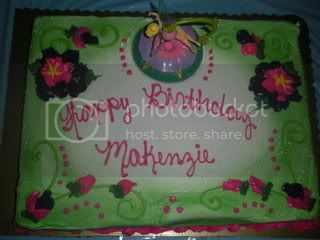 On another more human side I still ache everyday to have Makenzie back the way God gave her to us on July 11th 2005! 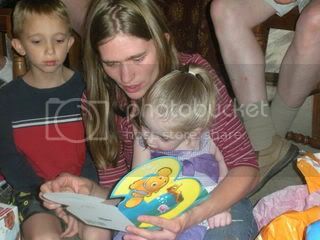 The vomit, feeding tube, therapies, and doctors visits still consume most of our families life! We continue to push forward one step at a time but we ask for you to keep storming Heavens Gates for Makenzie! Please don't give up! Don't forget! We still desperatly need all of your prayers and support! This journey is far from over! Life gets a little easier every day but is by far no where near the way it was a little over a year ago! 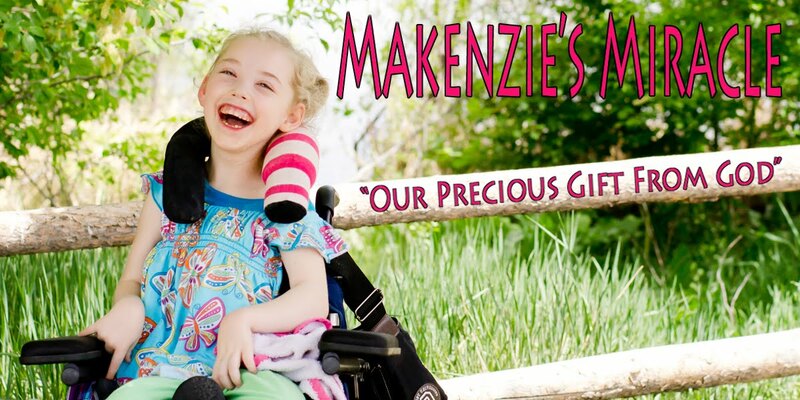 Please, please, please keep Makenzie in your prayers! She still needs as many as she can get! Thank You all! The God be ALL the Glory! 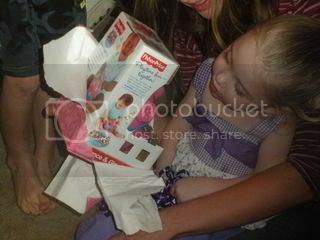 Here are some pictures of her party!